This fan art is silly. 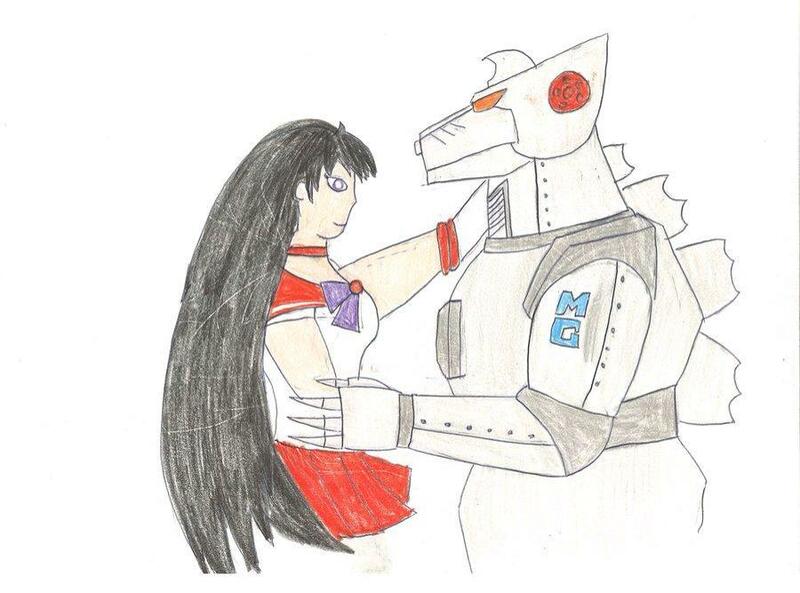 We all know Sailor Mars x Burning Godzilla is the OTP. I am so ashamed that I even know what “OTP” means. A Decided Lack of Certainty. More Jimmy Getting Super Powers.